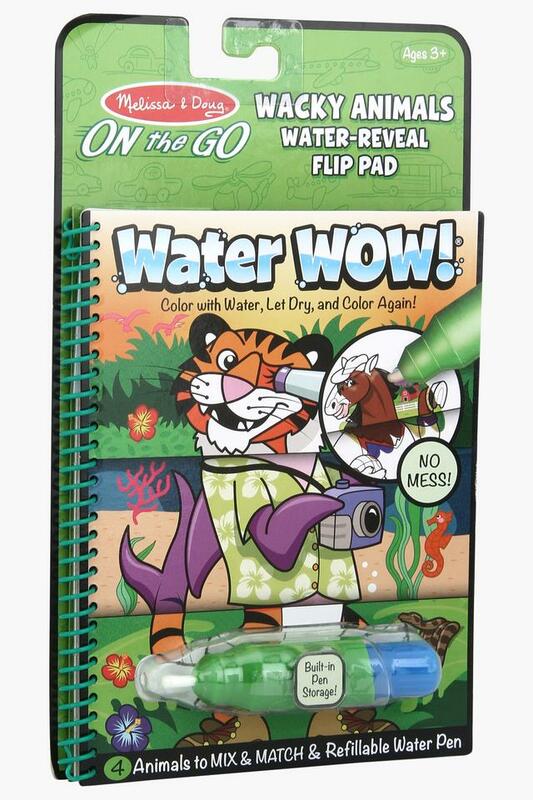 Keep your kid busy for long hours by bringing home this water reveal pad with refillable water pen from the house of Alex Toys. 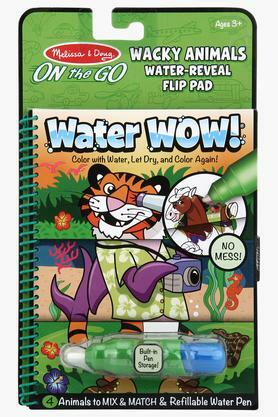 It is crafted in a way that will inspire your little one to explore and learn new things. On the other hand, this set will keep your child engaged for long hours. This water wow animal pad will be an ideal pick for your little one. It will surely find its place among the favourites of your little one.